Idea Music Lounge app is new app launched by Idea Mobile Network. It also a Music Player just like Wynk Music or any other Music Player. It also has got Lots of Songs which you can Listen Online or Even can Download them. 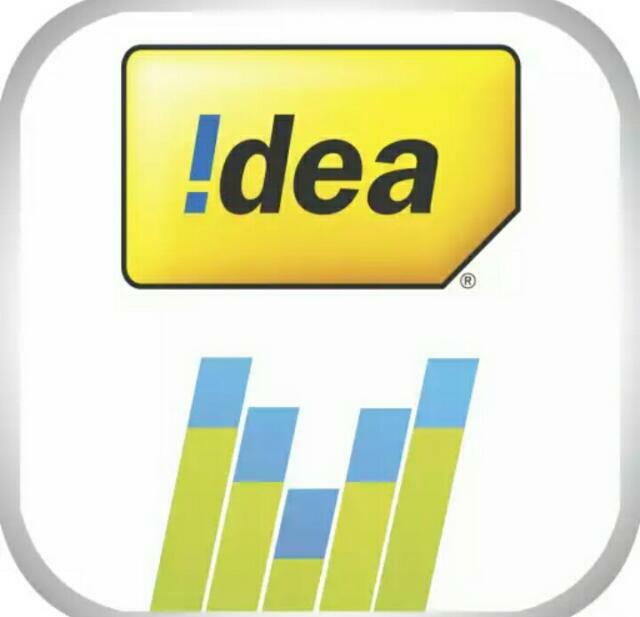 As a promotional Offer, Idea is Offering Free Rs 25 Talktime & 90 Days Premium Trial Subscription for Free to those Idea Users who register in the app. So just follow the below instructions. 5) Now Activate idea music by dialing *856*22#and then Press 9 to activate. Enjoy 90 days trail. 6) After you subscribe, you get Rs 25 Talk Time.